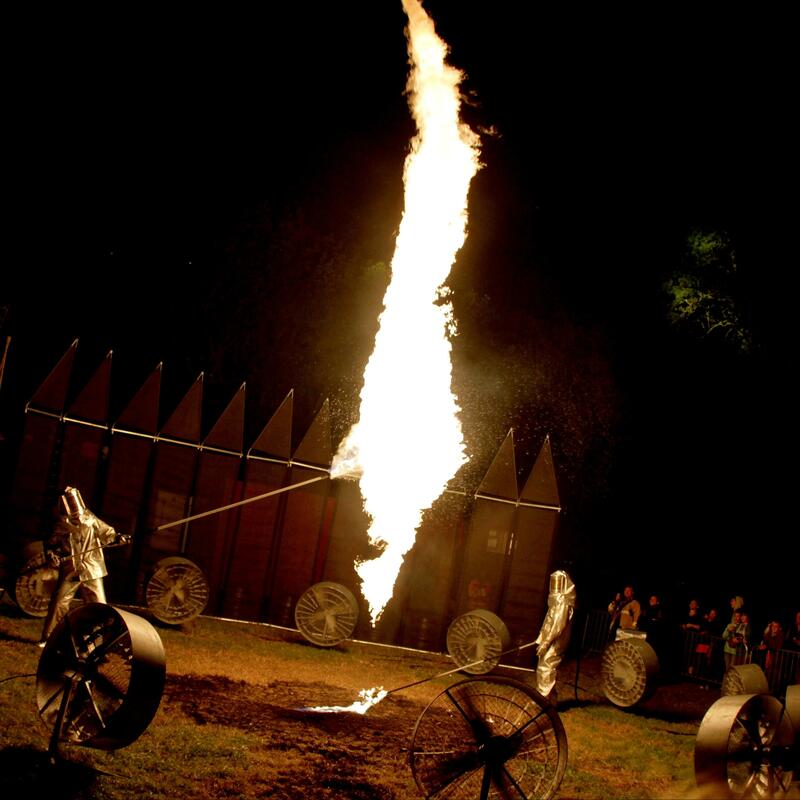 The Flaming Tornado is a dramatic and explosive fire installation like no other! This truly breathtaking performance sees the sky lit up by a 10m high tornado of fire, whilst guests look on in awe as two men harness one of natures untameable forces. 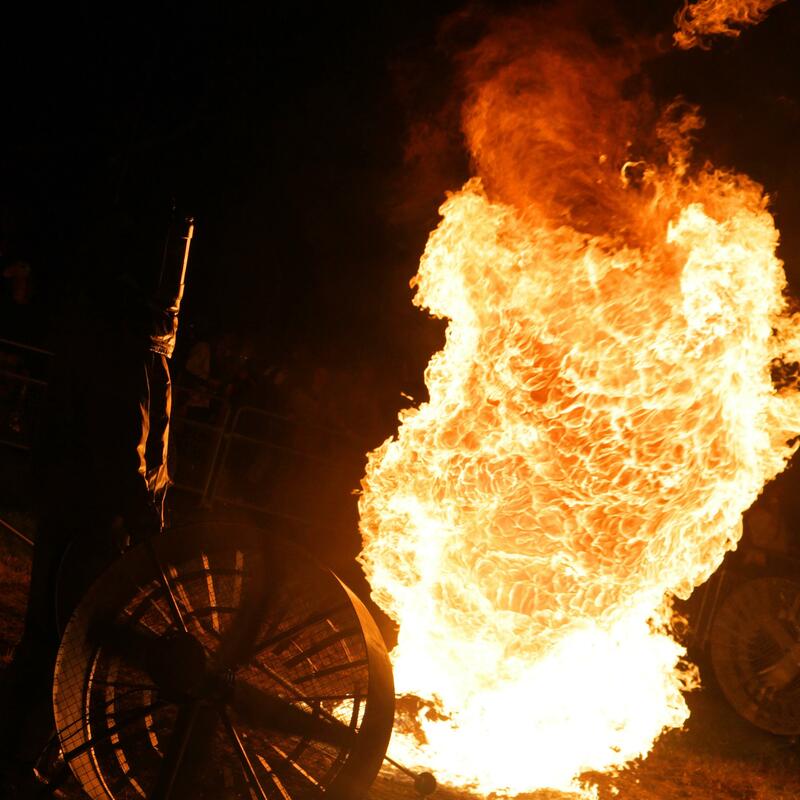 The Flaming Tornado has been touring the festival circuit this summer and astonishing audiences alike. 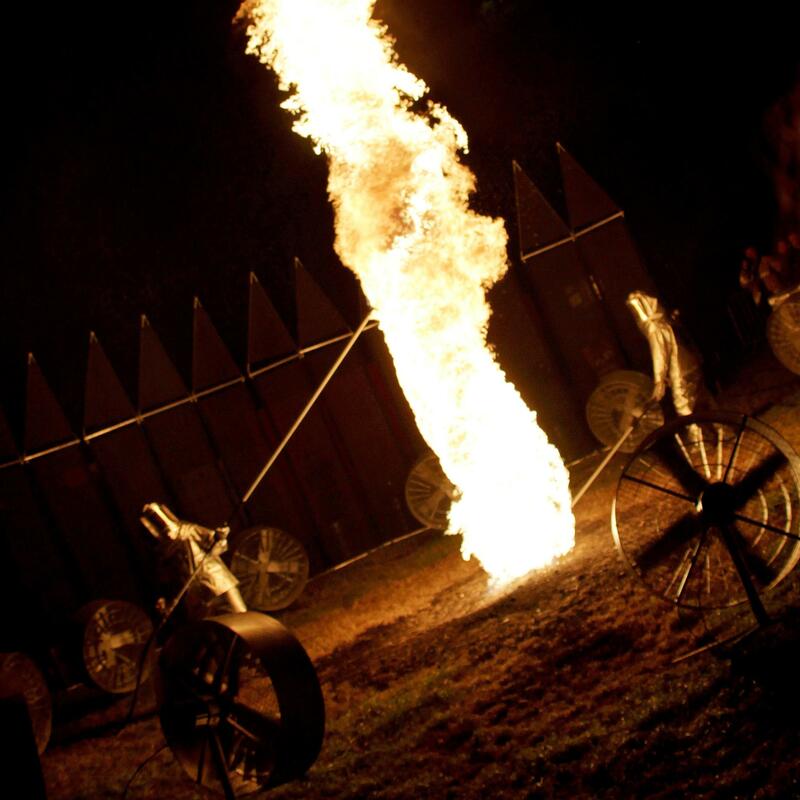 If you are looking for a unique, tailored and jaw dropping installation for your event, talk to KruTalent about their Flaming Tornado.